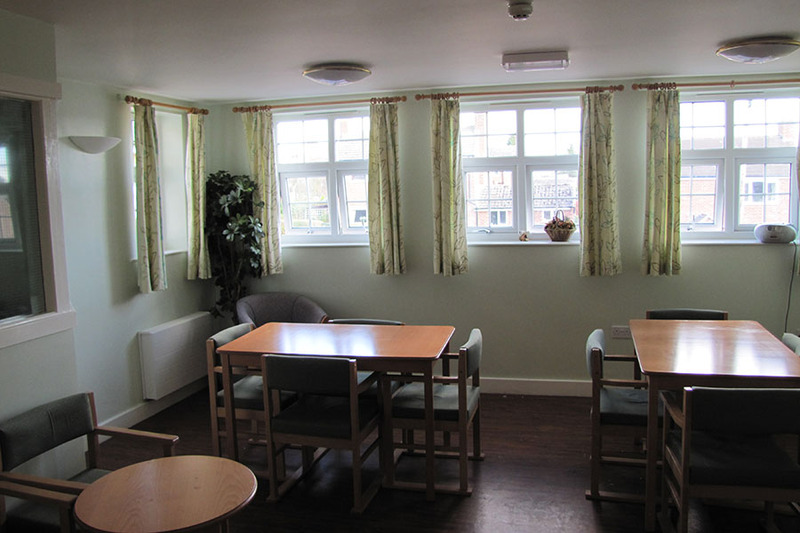 River Meadows is a purpose built 41 bed care centre providing for clients whose needs are associated with elderly care, mental health, dementia or physical disabilities. All accommodation is offered in a single en-suite room format. 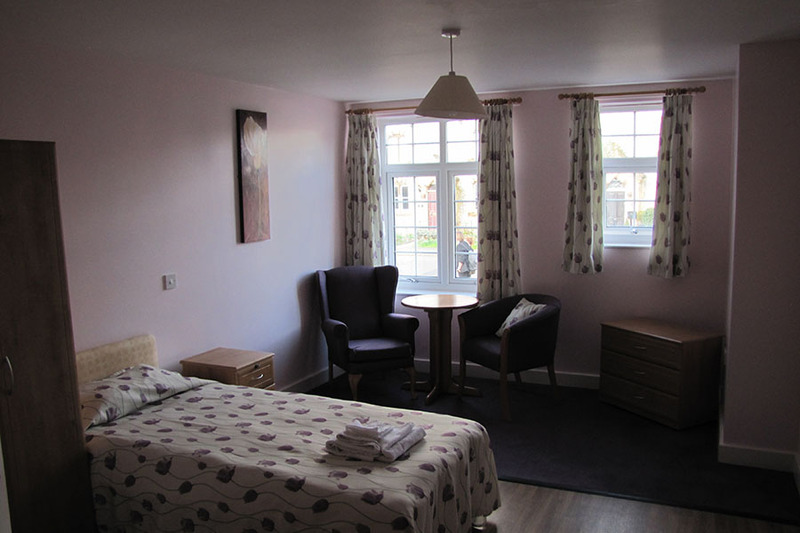 This home can offer permanent or short term respite stays, and has also developed services for clients needing support an rehabilitation prior to returning home after hospital stays. My brother came to River Meadows in November 2013. He was very disturbed. The staff were very good and patient with him and still are to this day. They work hard to keep him occupied and entertained. He has excellent meals and if he is hungry late at night they make him a sandwich. His room is very comfortable and kept very clean. The laundry is done regularly and he has always got clean well presented clothes. I cannot praise the staff highly enough for there support to us as a family. My mother is a resident at Meadow View and we travelled from Australia to see her in her care home. We visited many times throughout our two weeks in England each time I was particularly happy to see the way the staff showed patience, care and concern for all of the residents. 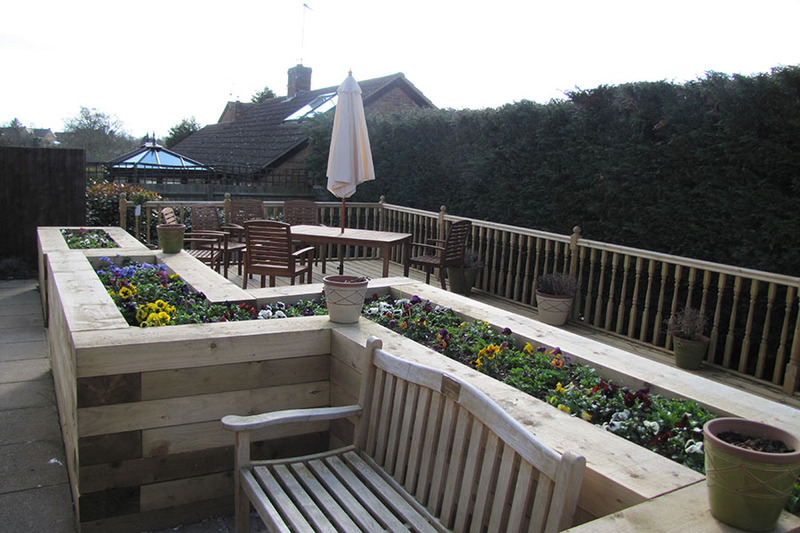 The food was delicious and garden area a positive for mum to be wheeled around. I am so sad my mum had to leave due to her mental health, she was very happy here and had some lovely times. My daughter cried when we fetched her stuff, as she would miss going there as the staff were all so friendly. They made us all feel at home, such a lovely homely place.